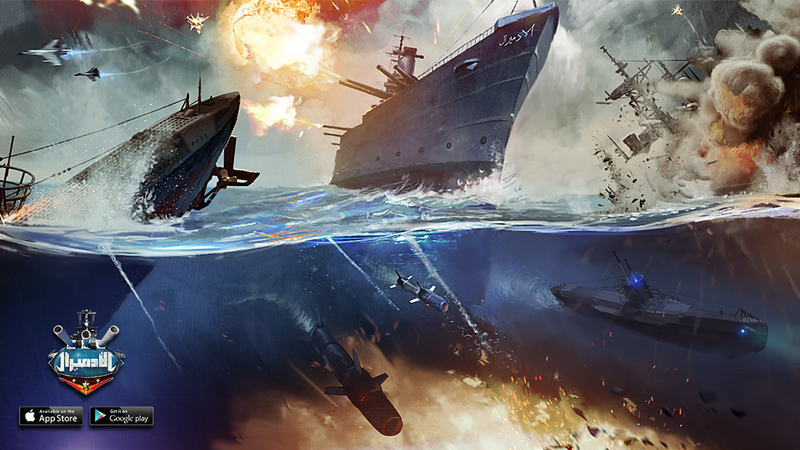 Take the helm of your own naval empire, command powerful fleets and make alliances to send your foes into the bottom of the sea. 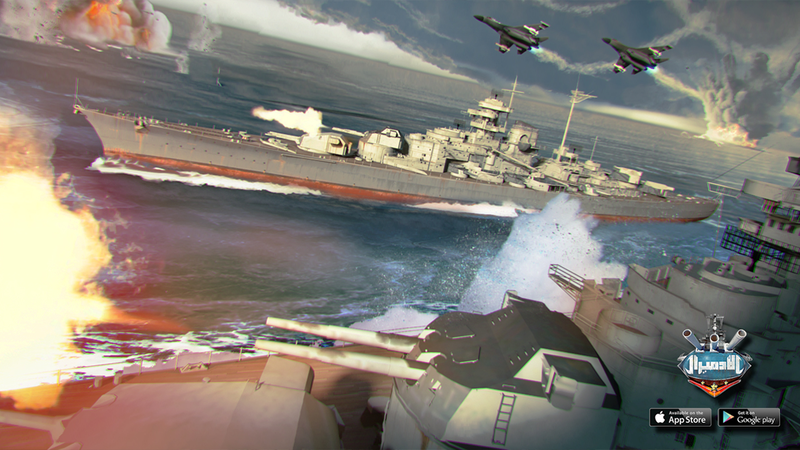 Build and upgrade your naval base, compose your fleets from different types of ships and appoint powerful officers to lead your fleets to victory. 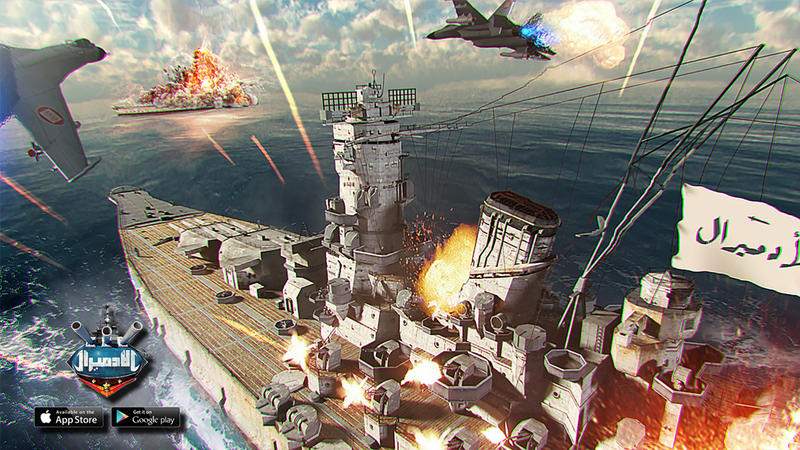 Research powerful technologies and even super weapons to gain the edge over your competitors. 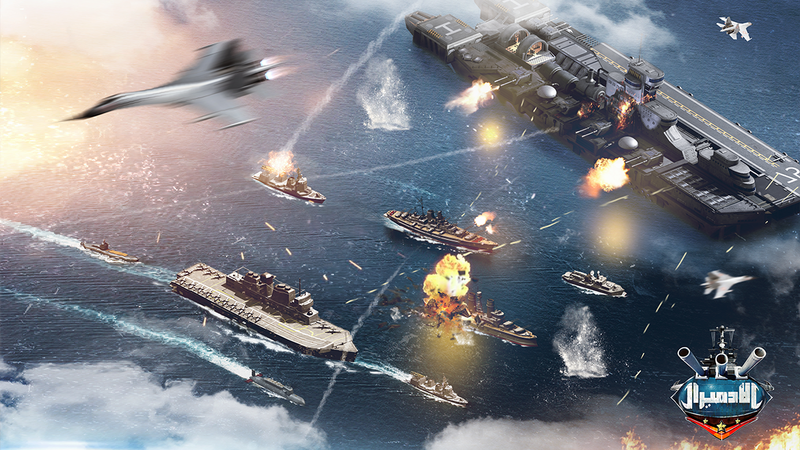 Wage large scale wars in alliance vs. alliance activities, climb leaderboards for the position of the most powerful admiral in the world, achieve high military ranks and overcome challenges, invite your friends and chat with players from around the world.